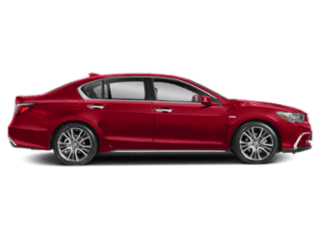 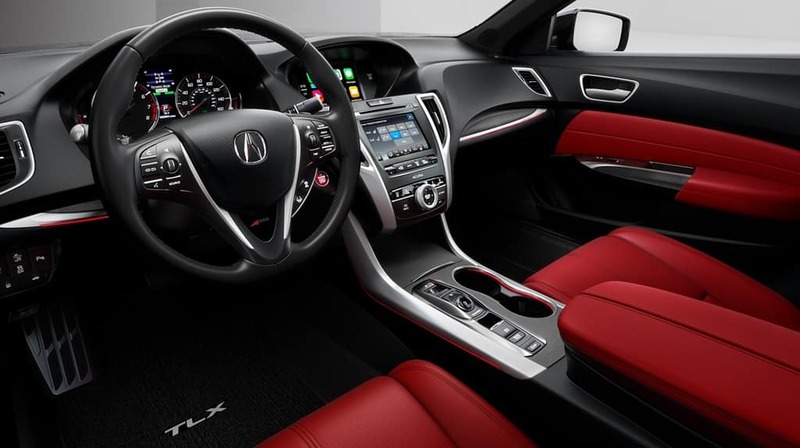 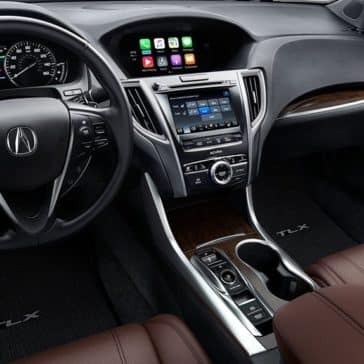 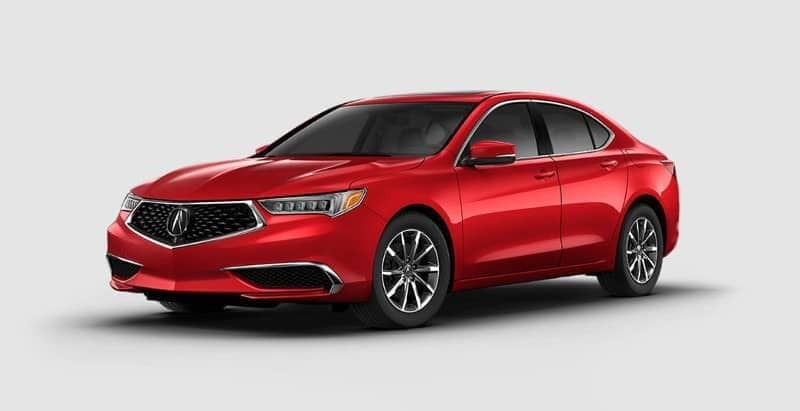 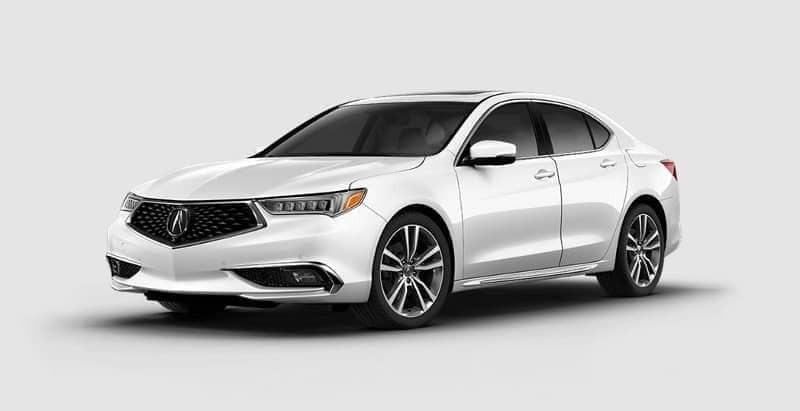 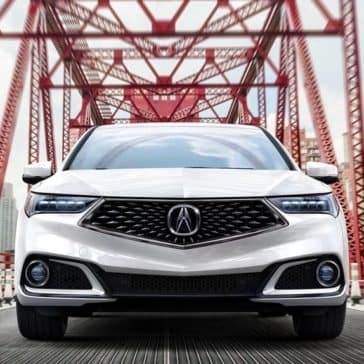 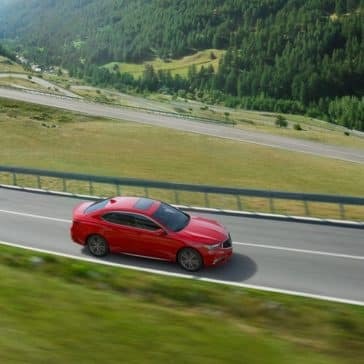 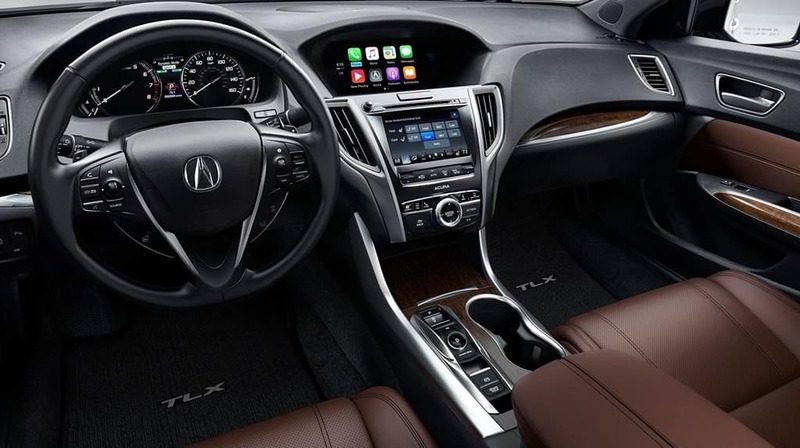 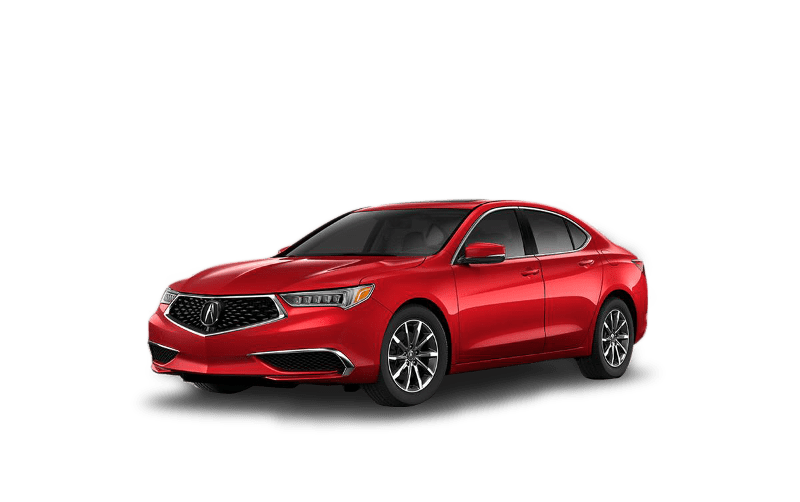 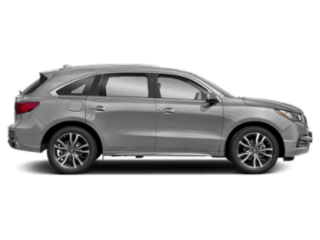 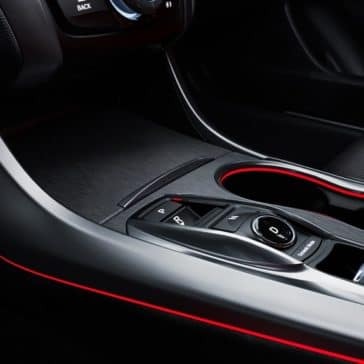 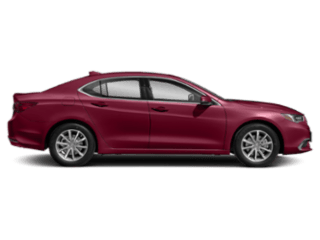 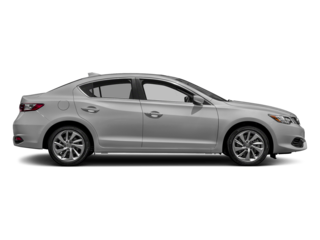 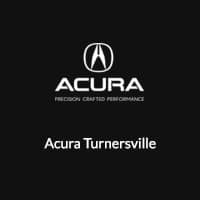 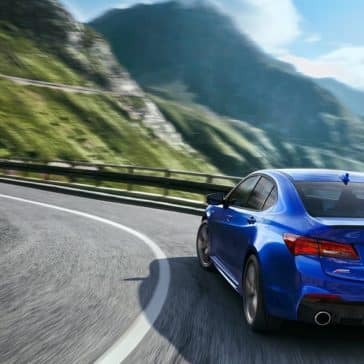 No matter your driving needs, there’s an Acura TLX package for you! 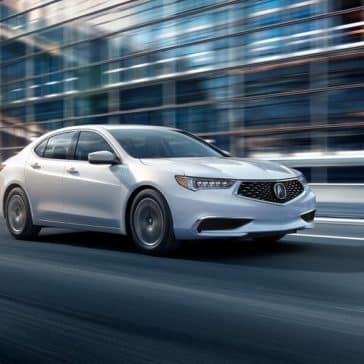 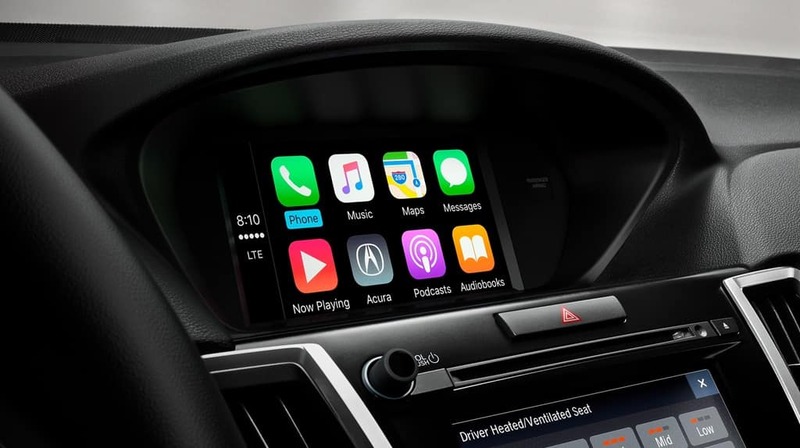 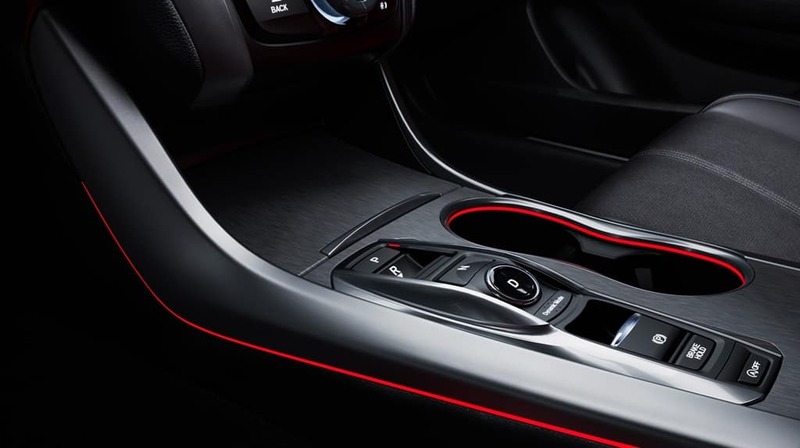 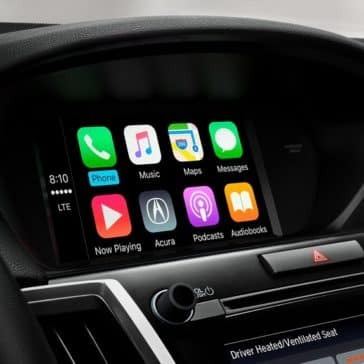 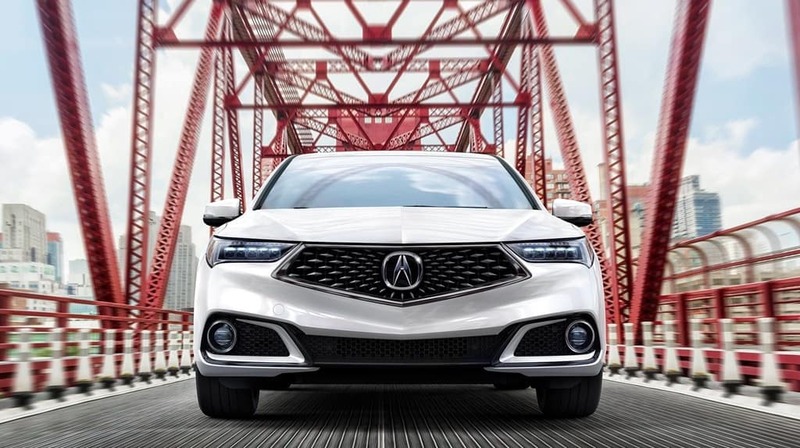 Explore what the TLX Technology, A-SPEC, and Advance Packages have in store. 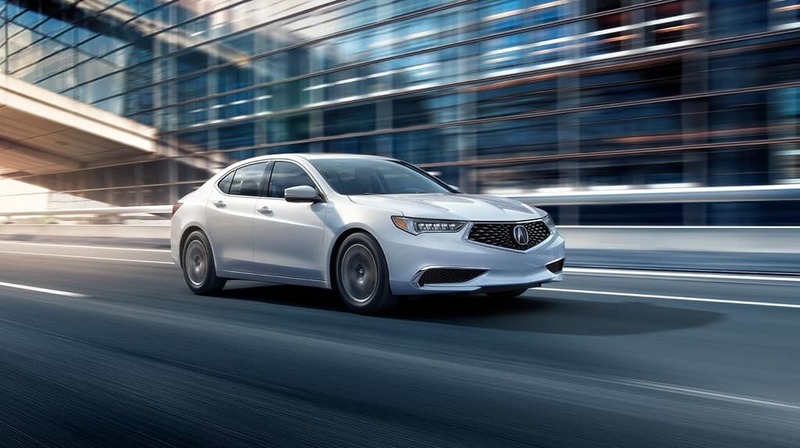 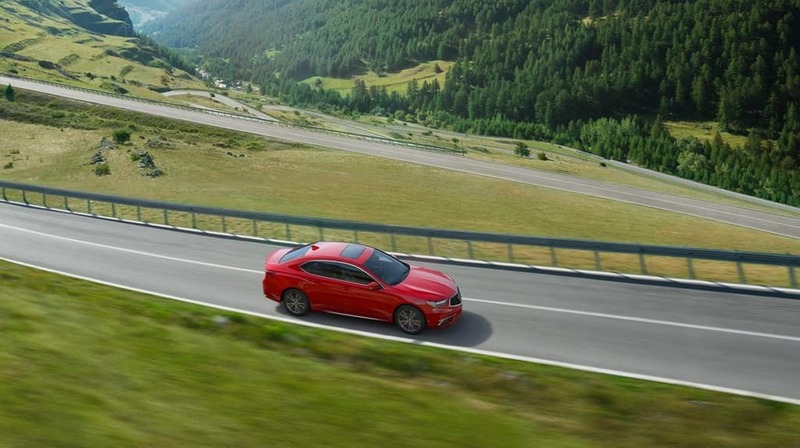 Hit the Maple Shade roads in a sport sedan like no other when you choose the new TLX. 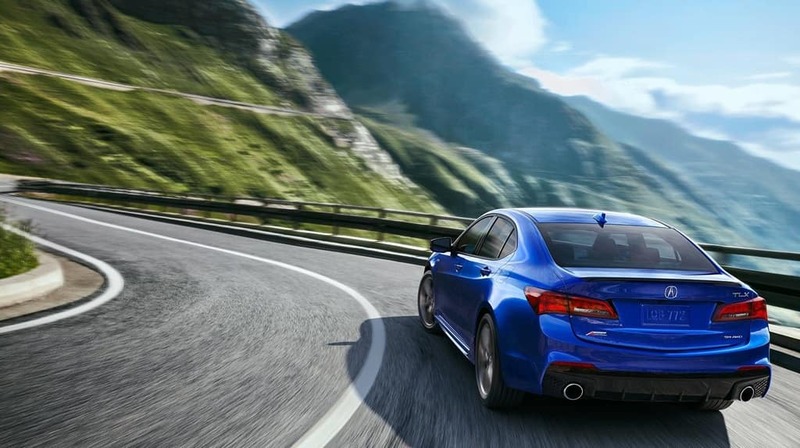 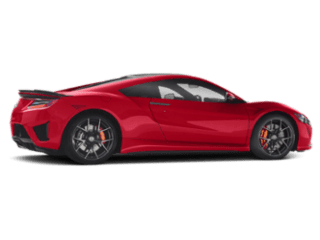 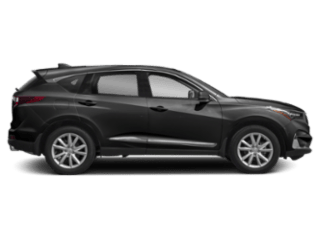 Explore V6 engine options, performance specs, and more.